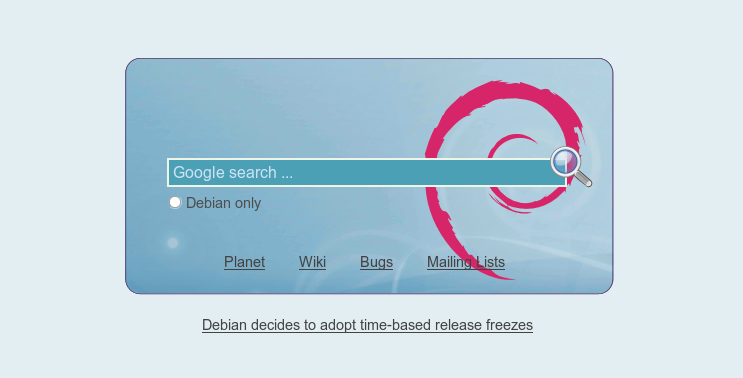 Just a quick note to everybody, after post “Debian Start!” (thank you for all your feedback!) I’ve decided to definitely continue my work on this little “project”. I still have a lot of ideas to realize when it comes to this project, so feel free to expect changes soon. 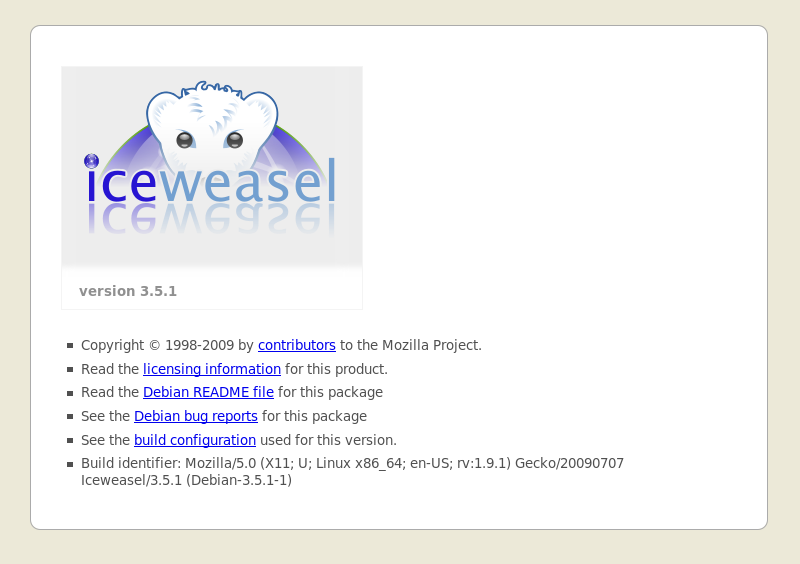 For some time now I’ve been bothered by Iceweasel’s default start page in Debian, and I just refused to use “Firefox Start“. So why not be the one who will change something about it And after such “boost” from DC9, I had to do something, immediately. Sorry it took me this long for my spine to take debian swirl shape, but I was on a daunting quest :) Last couple of years I’ve been involved in Debian as a contributor, but I really hope that I’ll make it into official DD anytime soon.